In a significant development, Oxford University Press, Cambridge University Press, and Taylor and Francis have withdrawn their copyright suit against Delhi University and Rameshwari Photocopy Centre. The withdrawal was made through a filing before the Delhi High Court this morning, as reported by SpicyIP. 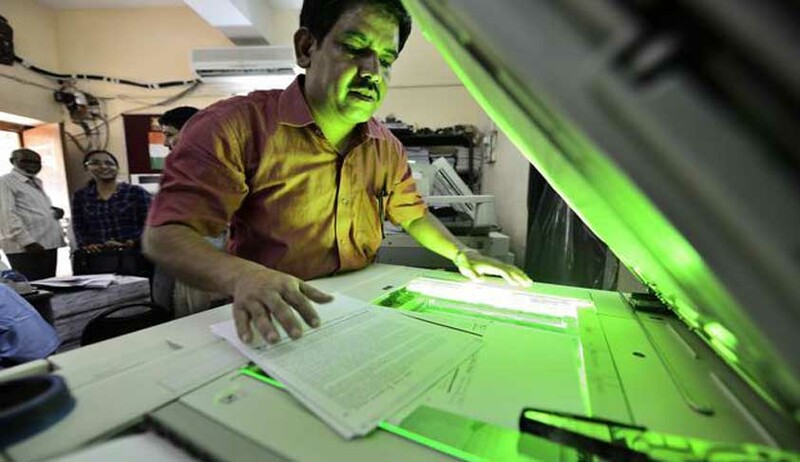 “We have taken a considered decision not to pursue the Delhi University Photocopy shop case further in the courts and will today be filing an application with the Delhi High Court to withdraw as plaintiffs,” a joint statement from the publishers reportedly said.